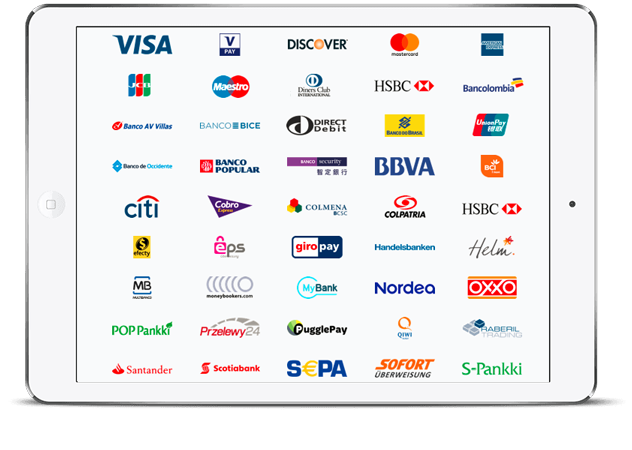 Credit Card processing with Global Merchants. Global Payments support. ,Built-in powerful CRM. ,Low interchange+ rates ,Chargeback & fraud mitigation. ,24/7 hands-on VIP service.